Established since 1982 in home business opportunity! 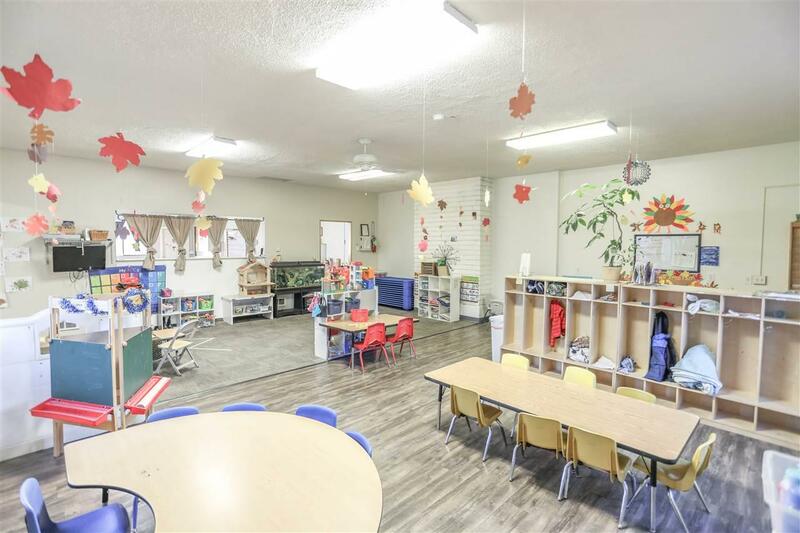 Spacious 4-level home w/attached turn key child care center! 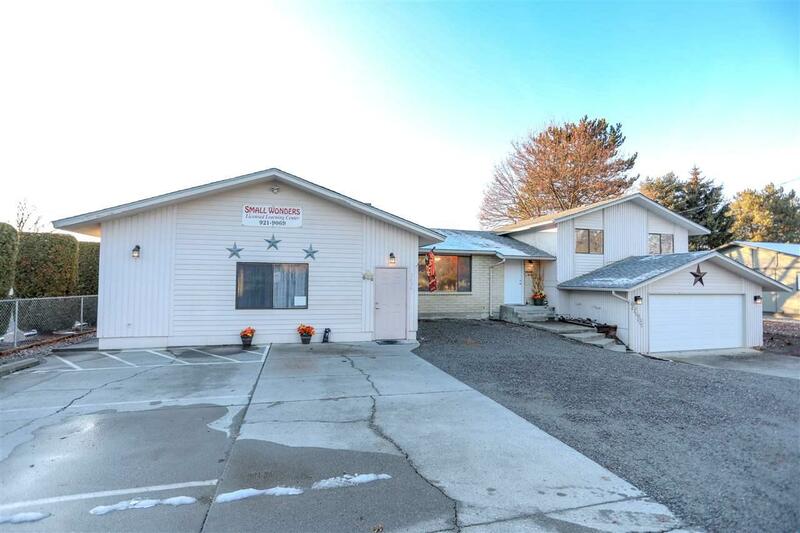 Business and home must be purchased together, & sellers willing to carry contract. All permits are up to date and business is fully operating. 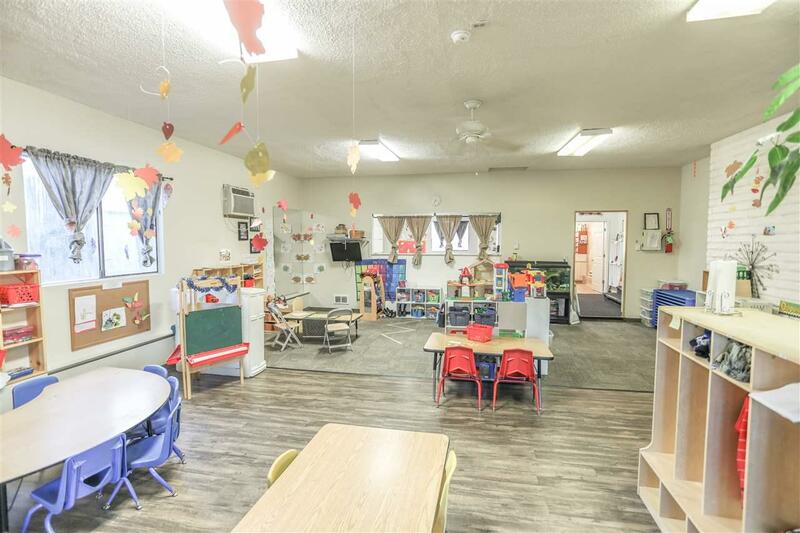 Convenient Valley location, CV school district w/ great exposure! Live in the 4BD, 3BTH, 3,612 SF home with .33 acre lot! 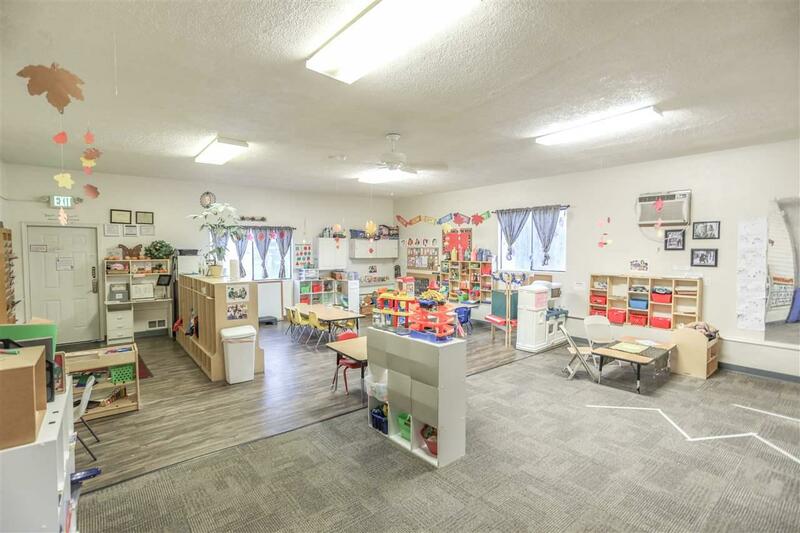 This business has been licensed for up to 30 children capacity. Call for details! Heat Cooling Elec Forced Air Cent A/C Prog. Therm.